EXFIRE360, digital touch screen evolution, is the last and new generation of the F&G panels which is a modular programmable, versatile and able to perform detection, logic control, alarm and mitigation functions. Logic solver is the central control unit of the overall F&G detection and control system. The controllers receive alarm and status or analogue signals from field monitoring devices required for fire and gas detection. 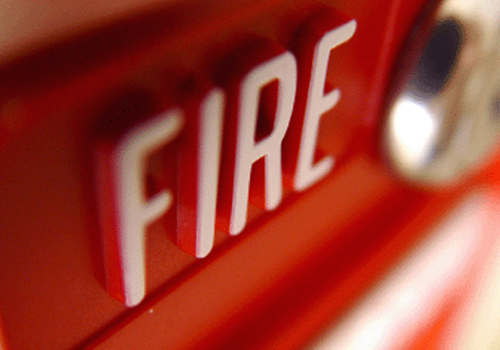 The controllers handle the required actions to initiate alarms and mitigate the hazard. It can be configured according to the site safety requirements and it is easily configurable with the "Protection 6.5" software application (available in Italian or English language). HOCHIKI Addressable Protocol Loop Fire Certification EN 54-7/8.